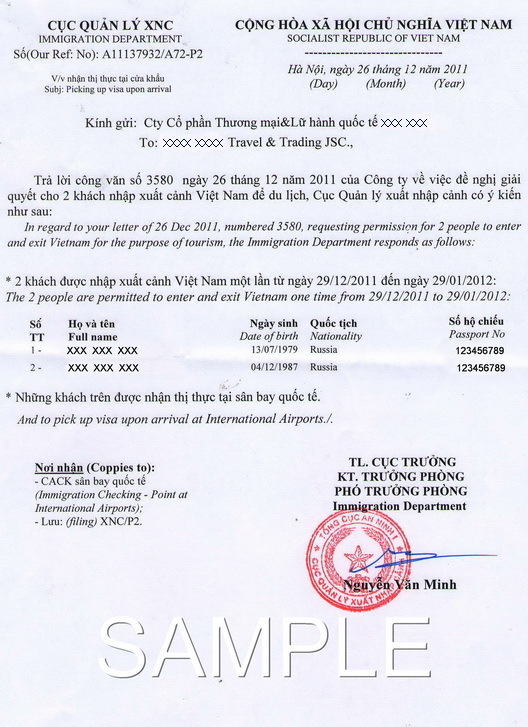 An eVisa is an official document issued online by the Immigration Department that allows a foreigner to enter and travel. An eVisa is an alternative to a paper-based visa issued by the embassy. Instead of applying for visa at the embassy, the Immigration Department has now launched an e-VISA program, which enables you to apply for a visa online. To obtain an eVisa, applicants must submit relevant personal information and pay the required fee by credit card (MasterCard or Visa) or paypal. The eVisa will be issued after the submitted information has been assessed and found to meet relevant criteria. 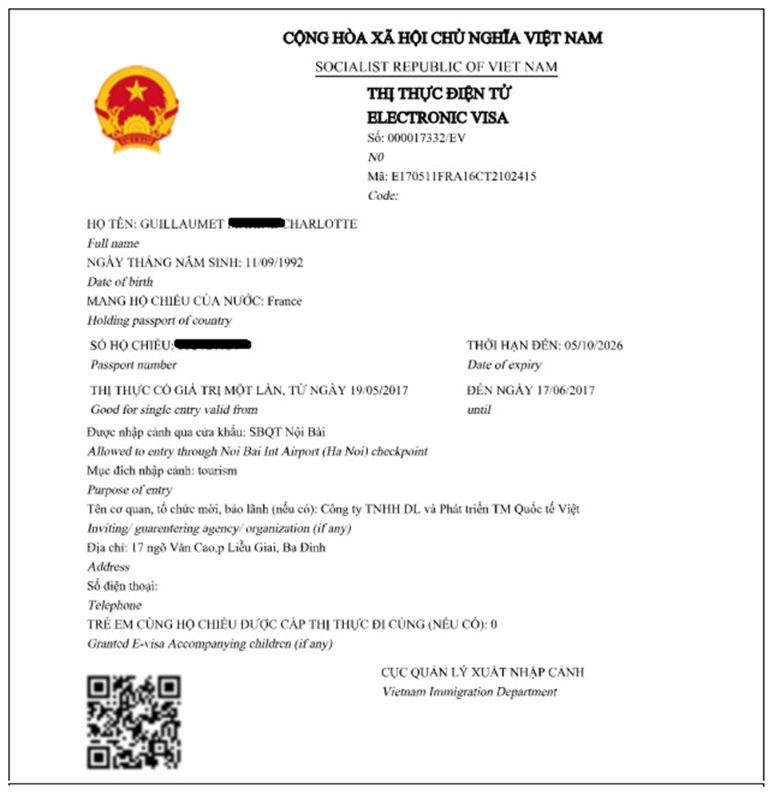 When an eVisa application has been approved, the visa issuance system will send a notice to the applicant for a link to download and print the eVisa. You are required to present this eVisa at the immigration checkpoint for verification upon your arrival.